Lets hope it doesnt stay this dull. This past week, I recieved the rest of the Genuine Shimano parts from Starbike.com. I should first give you a quick Starbike.com review. They are PHENOMINAL! Their website is straightforward and easy to use. After you order there is a webpage which shows you which parts are Ready for shipment and which they may be waiting on. Once they do ship, the tracking number is uploaded in a timely fashion. Also, they are very responsive via email. 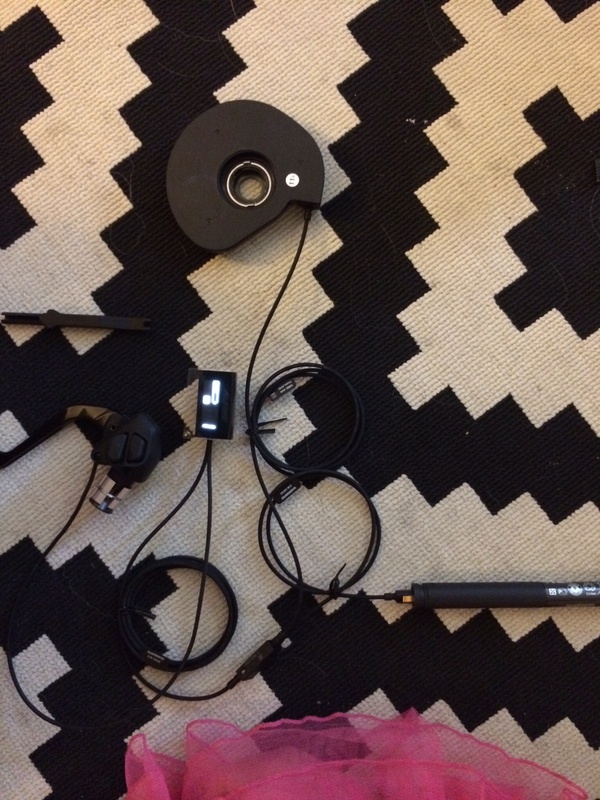 In less than one business day, I was able to get an order update, or add an item to my order. Once caviat is they don’t stock every single part they have on their site. Some items take 1-3 days for them to get. Just build it into your estimation when placing your order! 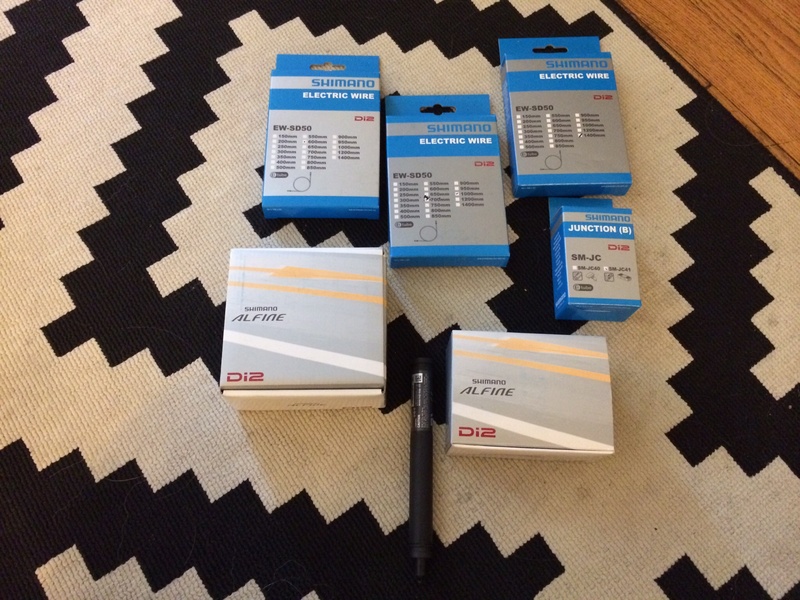 So my parts list from Starbike included the Alfine crank (45t), The tensioner, SRAM 971 chain, Alfine Di2 Motor unit, 20t cog, Di2 wires, Internal Junction, battery, Alfine screen, and wires. Step one: Taking the bike apart and getting the frame repainted. 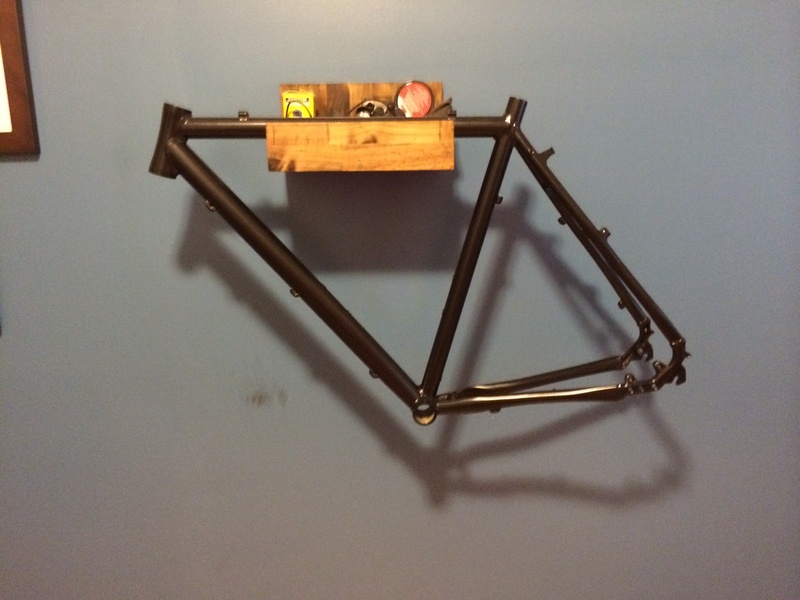 I took the frame to Heritage Bicycles and they resprayed it with a more Matte Black, after bead blasting the old paint off for just 100 bucks. Excellent work! It looks SO much nicer without all of those tacky Motobecane logos. Step two: Clean up the logos on the carbon fork. I took some wet/dry sand paper and sanded down the clear coat till the logos came off and then resprayed with more clear coat. EASY.